In 1998, a group of photographers acted upon their desire to transcend the restrictions and limitations of commercial work. They wanted to reconnect with their original passion for the tradition of documentary photography and use their images to communicate in an honest and compelling way. Led at first by Andrew Chapman, the photographers took the name MAP – Many Australian Photographers, which later evolved to the simpler MAPgroup. 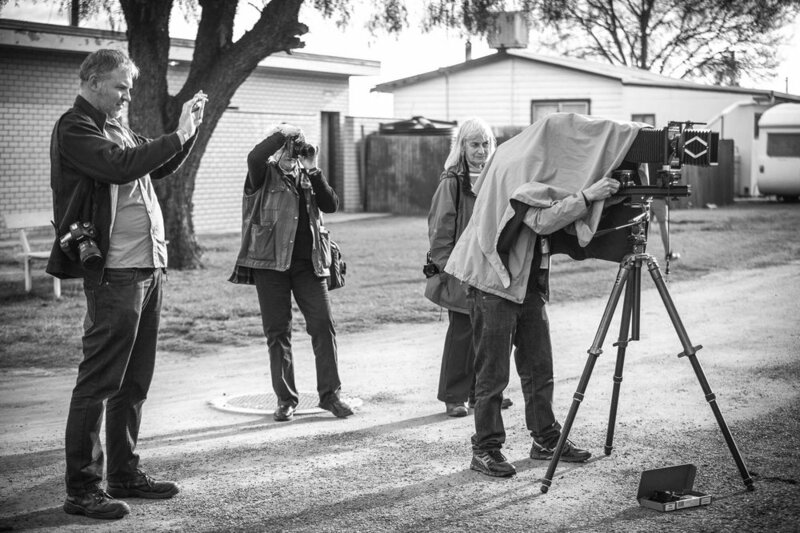 The group members initiated a series of projects documenting country towns, donating the resulting images to each community for locals to keep as a visual history. 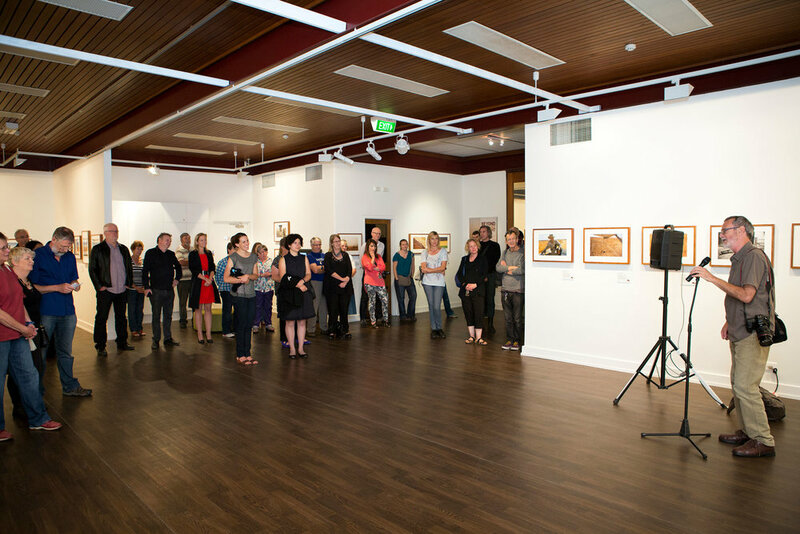 This interest in the stories and experiences of rural communities continues to be an enduring theme, with Wonthaggi, VIC, St Arnaud, VIC and Hay, NSW being photographed in recent years. At the turn of the century, when much of Australia experienced severe and ongoing drought, MAPgroup devoted several years to documenting its effects on the land, the people and the psyche of the nation. 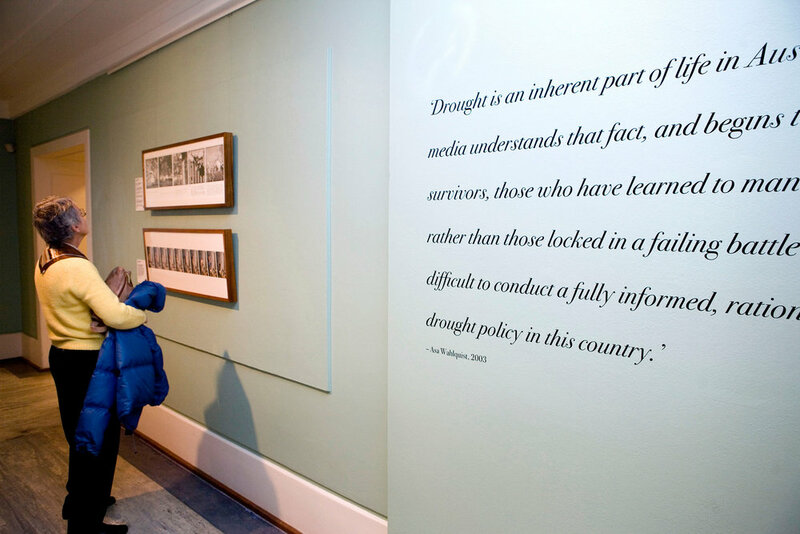 Called Beyond Reasonable Drought, the resulting powerful body of work evolved into a touring Museum of Australian Democracy exhibition, a book published by Five Mile Press and a significant photographic archive held within the National Library of Australia’s Pandora resource. In 2007, MAPgroup became an incorporated association, allowing members to further strengthen their position and plan for the future. Following the devastating Black Saturday bushfires in Victoria in 2009, members of MAPgroup created Beyond Age, a collection of photographs and personal stories of some of the older residents of the Murrindindi shire. During 2011, MAPgroup focused on seldom-seen parts of Melbourne’s CBD with the project Sidestreets and Laneways. More recently, the ongoing Beyond Borders project has reflected on the experiences of refugees and asylum seekers. Members continue to work on a variety of projects, continually refining their approach while maintaining a commitment to documentary photography.